Reflecting the diversity of Ohio’s landscape—inner cities to small-town life, and suburbs and side streets in between. 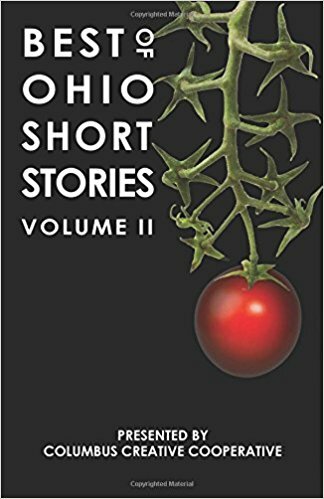 Beginning as a decentralized association of authors and publishing professionals, Bellwether first published anthologies of short stories by Ohio authors as Columbus Creative Cooperative in 2009. As the organization grew and became the Ohio Writers’ Association, Bellwether was launched as a standalone imprint in 2019. Under the direction of OWA Publishing Director, Emily Hitchcock, Bellwether provides robust publishing opportunities for Ohio authors, and underwrites the projects of the Ohio Writers’ Association. 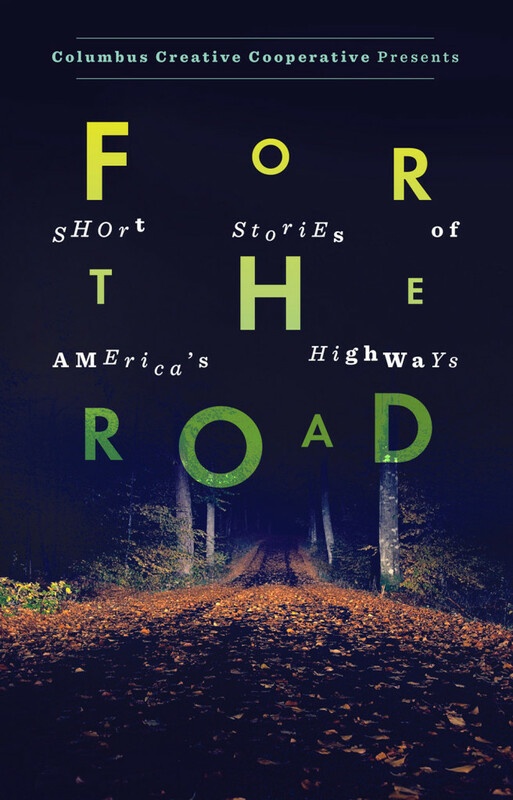 In addition to anthologies of short stories, Bellwether publishes novels, novellas, and works of creative non-fiction, to support Ohio’s thriving community of professional writers and emerging authors. Bellwether accepts unsolicited submissions for a limited time throughout the year. We’re proud to publish Ohio’s finest emerging authors. 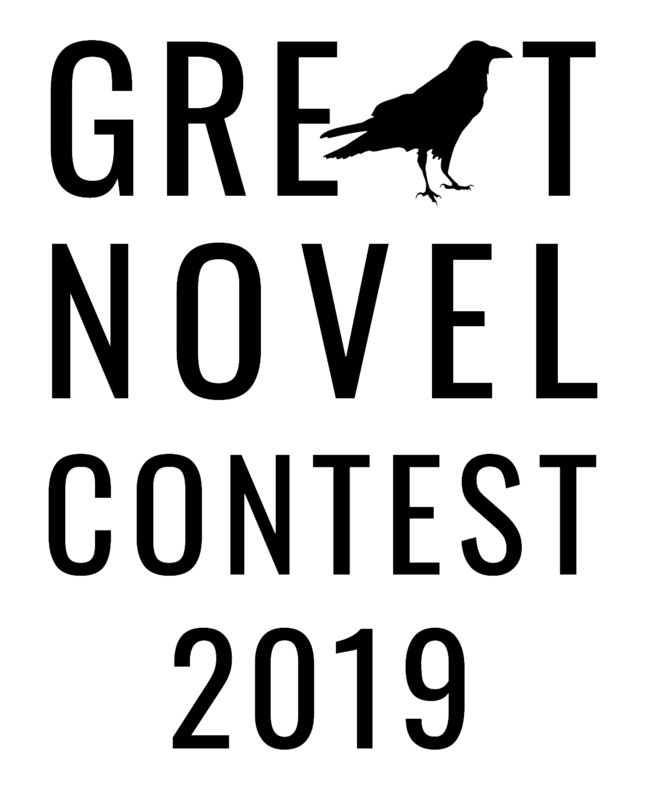 Bellwether will publish the winner of The Great Novel Contest 2019, hosted by the Ohio Writers’ Association. Enter your manuscript in the month of May. Submissions close May 31, 2019! Stay in the loop about publishing opportunities, new books and other opportunities by reading the latest articles on our blog. 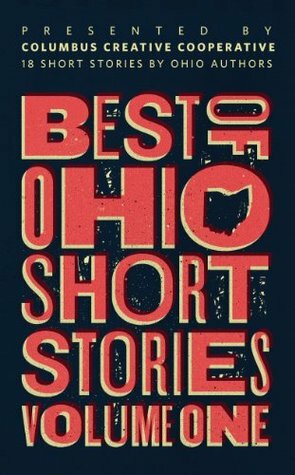 Best of Ohio Short Stories: Volume 2 — Available Now! Supporting Ohio’s Professional Writers and Emerging Authors. The Ohio Writers’ Association provides classes, resources, opportunities, and support for Ohio’s community of professional and aspiring writers. Note: Do not mail paper manuscripts for any reason. They will be discarded.